Many credit card users reach a certain point when they realize that they are able to get more benefits from credit cards that have an annual fee than they are from those that don't. Perhaps these cardholders use the extra travel benefits, or maybe they find themselves spending enough to justify paying for a card that offers a lot more rewards. For those who are willing to pay an annual fee, the question then becomes how to find a card that offers the most valuable features relative to the cost of the annual fee. Here are the best cards that have the most competitive cost to benefit ratios. 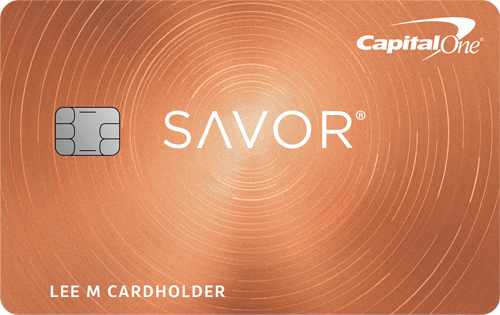 The Capital One® Savor® Cash Rewards Credit Card offers unlimited 4% cash back on dining and entertainment, 2% on grocery store purchases, and 1% on all other purchases. Plus, earn 8% cash back on tickets at Vivid Seats through May 2020. You can also earn a monthly statement credit for Postmates Unlimited through Dec. 2019. Plus, get access to premium experiences in dining, entertainment and more. There is a $0 intro annual fee for the first year — after that, it is $95. There is no foreign transaction fee for this card. Bonus offer: New cardholders can earn a one-time $500 cash bonus after spending $3000 on purchases within the first 3 months from account opening. 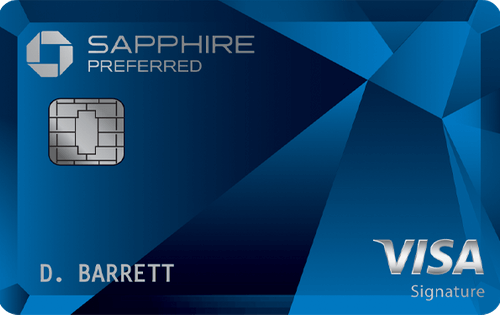 The Chase Sapphire Preferred® Card is one of the most popular traveler rewards cards. Earn 2X points on travel and dining at restaurants & 1 point per dollar spent on all other purchases worldwide. Points can then be redeemed for travel, gift cards, cash back, merchandise and more, or transferred to points and miles at full 1:1 value with participating frequent travel programs. There is a $95 annual fee for this card. There are no foreign transaction fees. 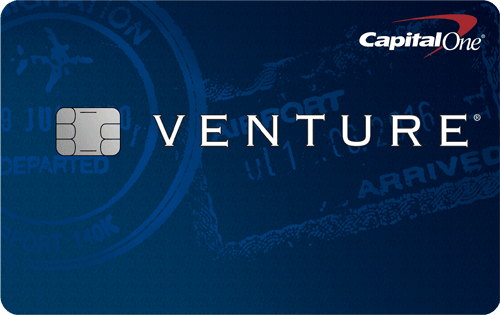 The Capital One® Venture® Rewards Credit Card offers a straightforward points system — get 2x miles per dollar, unlimited, on every purchase and unlimited 10x miles on hotels through January 2020 when you pay with your Venture card at hotels.com/Venture. Redeeming the points is just a matter of applying the miles to your travel purchases as statement credit. This method provides the traveler with the most flexibility in terms of airline and hotel stay options. You aren't limited by partners, blackout dates, or limited award seats. This card includes up to a $100 application fee credit for Global Entry or TSA Pre✓®. There are no foreign transaction fees. The $95 annual fee is waived for the first year. 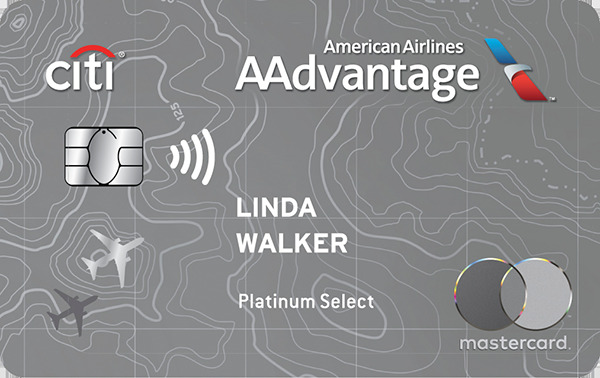 The Citi® / AAdvantage® Platinum Select® World Elite™ Mastercard® from our partner Citi, offers one of the best airline rewards programs available. Cardholders get two miles for each dollar spent on American Airlines purchases, on gas purchases, and at restaurants, and one mile per dollar spent on all other purchases. 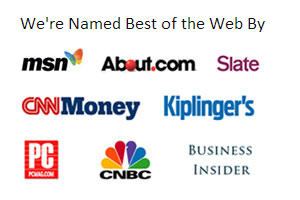 * You can redeem miles for award flights with American Airlines or OneWorld airline partners. Click here to learn more and apply for the Citi® / AAdvantage® Platinum Select® World Elite™ Mastercard® today!